Here's a quick dose of loveliness. Have a nice evening, hugs Hege. I am loving those bookmarks and of course the little Boston in the last shot! Great pics! I love that kitchen and the chunky black island! That french bulldog is so adorable too! Wow to that first kitchen, I added it to my inspiration pictures. I wish I could just wave a magic wand and have it all done by this weekend! I'll take a dose of this "medicine" any day. Love the photos, especially the one of the beautiful kitchen. I saved the magazine where they featured the kitchen in the first pic. LOVE IT! 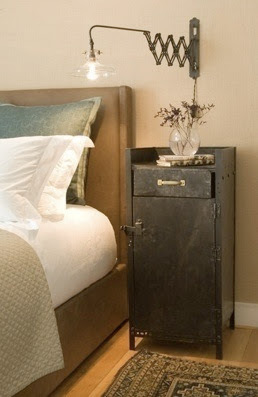 interesting bed side table...i like it! Gorgeous! K,,,,,Wanna come to my "dungeon" aka New Studio in my home in Snohomish and work your magic??? 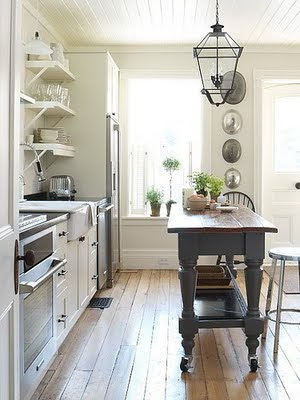 holy crow, I *heart* that kitchen. Pure loveliness! Thanks for the "home visit" doctor,lol. Feeling much better now! 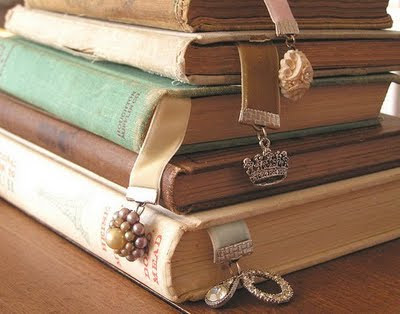 I love those bookmarks, fabulous! 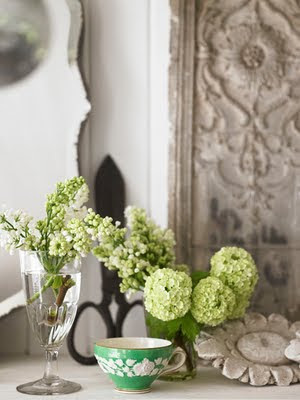 lovely- i want my home to have that sweet, relaxing airy feel! thank you for sharing! Beauties! I'm especially drawn to the last picture. It's all beautiful! 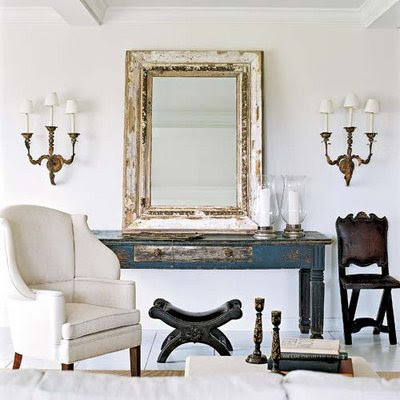 I love the bedside wall lamp. Just will say beautiful looking pictures.